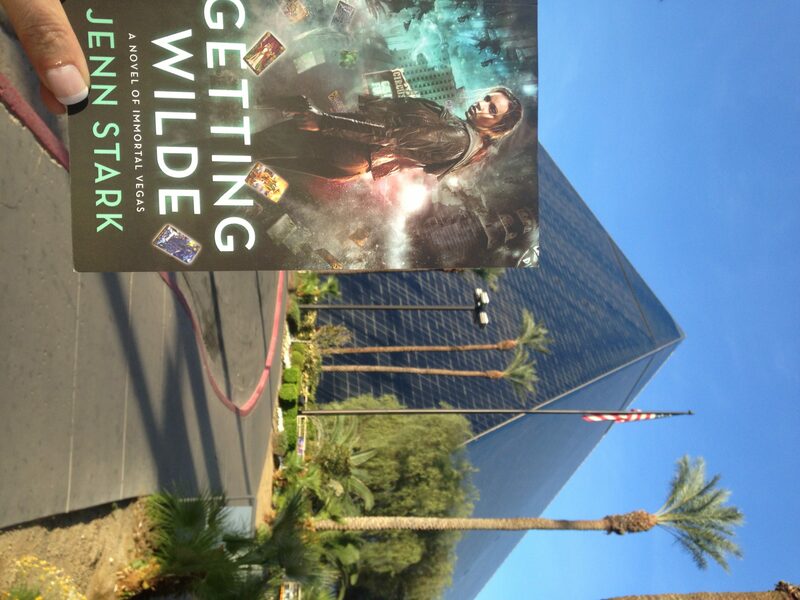 Jenn Stark - Urban Fantasy and Paranormal Romance » Hello, Wilde Child, welcome to the family! Hello, Wilde Child, welcome to the family! 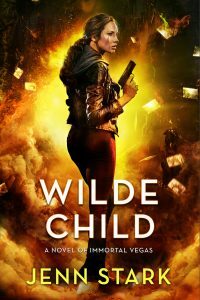 It’s Wilde Child’s launch day, and I thought I’d share a little of what went into the making of this book! For many authors, your books are a little like children–you work hard to get them ready for the world, and then when you send them off, you hope they do well, that they find friends, and that they establish their place in the community. 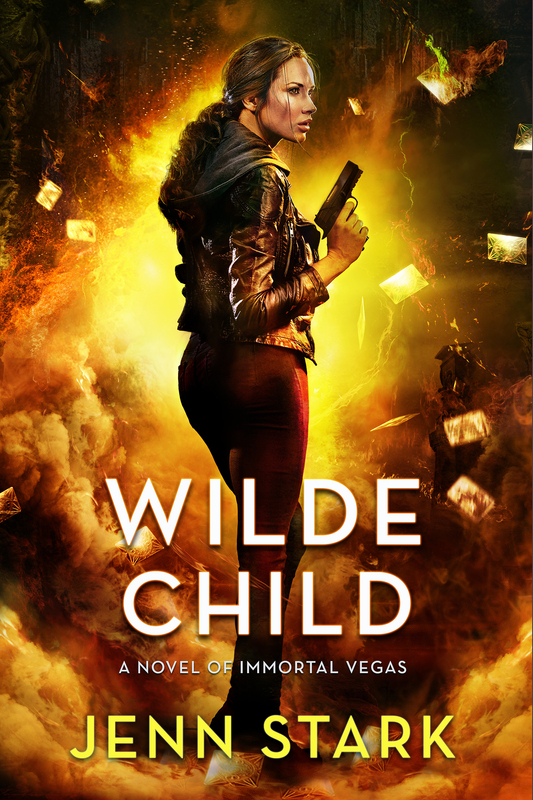 Book 7 of the Immortal Vegas series, Wilde Child, feels a little like that for me today. This book has some family overtones, especially considering that Sara must work with a young boy in order to find the source of a terrible drug that’s plaguing the Connected community–and she also comes face to face with her biological mother for the first time. It’s not exactly a tea party, but Sara does her best to stay on track. Once I know the where of a story, the fun begins–getting to visit again with all the characters of the series, from Sara and Nikki and Brody, to the Magician and Devil and other members of the Arcana Council, to Sara’s new friends in the House of Swords (I’m looking at you, Ma-Singh!). The adventure is set, the players are all reporting for duty, so it’s time to get to work–crafting a story for you, the readers! 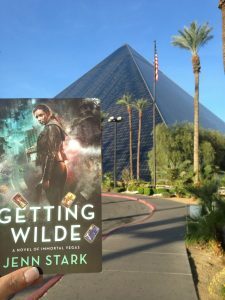 I hope you enjoy the results, that you’ll leave a review if you have a moment on the retail site of your choice, and that you’ll return later this summer to find out what happens next, in Call of the Wilde! Just finished it and it was EXCELLENT! Love the evolution of Sara. Well paced and good evolving plotline. Thank you for reading and for letting me know! I appreciate you reaching out, and I’m thoroughly delighted that you enjoyed Sara’s latest adventure! I finished the first 7 Immortal Vegas ebooks, when will #8 be released? I can’t wait! Deborah, hello! Book 8 should be out by the end of August, if all goes well. 🙂 Thank you so much for your post! I’m delighted you’re enjoying the series! If you like to leave reviews on Amazon or wherever you buy books, I appreciate that as well. 😀 I hope you’re having a fantastic summer! Hi, I’m a huge fan and can’t wait for the next book! I was just wondering if you are planning to release this series on Google Play? Tina, hello! I’m sorry, I thought I answered this but I see I totally didn’t. Sadly, Google Play wasn’t open to new authors when I started publishing, so I’m not on that platform! If they ever open up again, I will absolutely try to get Immortal Vegas up there!